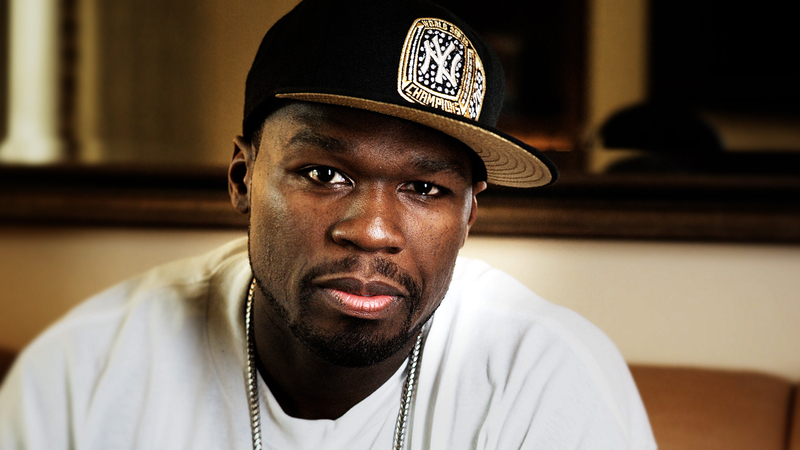 50 cent is still having some money trouble and it looks like he is loosing tons of money with G Unit. In the past 36 months he has lost $10 million with G Unit. Maybe he needs to come out with some good music to get back on the map. But when you pay 67,000 a month to up keep your house you are down right nuts. Ja’rule and company aren’t making matters better with their old beef. Making history of their old beef over Drake and Meek Mills. Maybe people will take notice of 50 Cent again with all the publicizing hes getting.